Teachers ask me all the time how can they add augmented content to their students' Interactive Math Notebooks. The best way to explain how is for me to have teacher experience an example of an augmented math trigger. The concept of fractions can be hard for some students to grasp. Some need a visual explaining the concept while others need a demonstration talking through the process. What I did for comparing fractions is I made a trigger to represent the Fraction Butterfly. 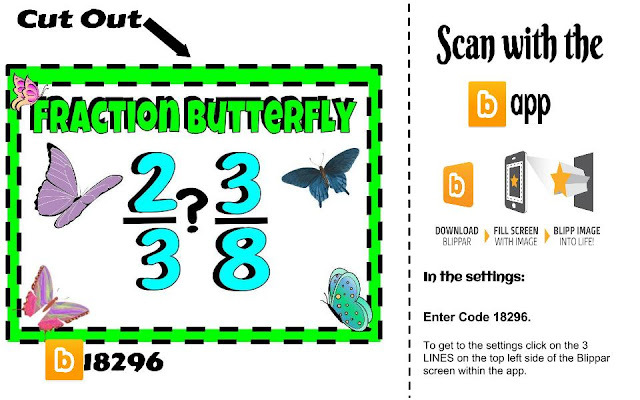 Using Blippar's Blippbuilder I created the Augmented Fraction Butterfly. When you scan the butterfly trigger you will get a graphic explaining how the fraction butterfly works. You will also get a video demonstration walking you through the process of using the fraction butterfly method. To access the augmented content you 1st need to download the Blippar app. In the settings you will need to enter the code 18296. To get to the setting with in the app you will need to click on the 3 lines at the top of you the screen. Select "Settings" then select "Enter Code". 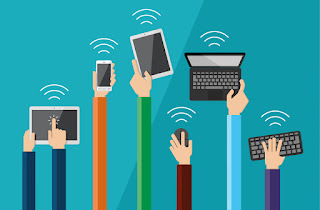 Then enter the code and return to the home screen. 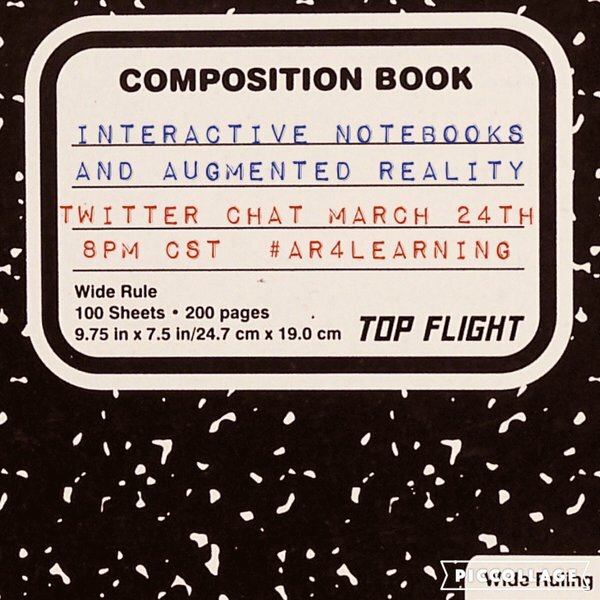 Join us in Twitter on March 24th at 8pm Central / 9pm Eastern for #AR4Learning as we chat more on how we can use augmented content in Interactive Notebooks. 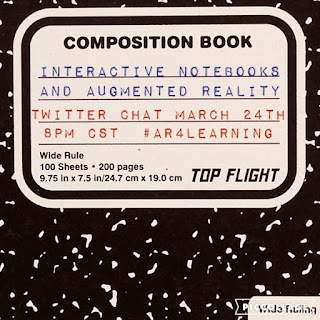 To join in on the chat follow the hashtag #AR4Learning.